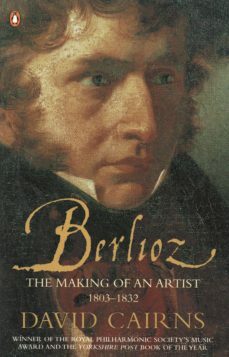 No artists achievement connects more directly with early experience than that of Berlioz. David Cairns draws on a wealth of family papers to recreate in authentic and intimate detail the provincial milieu of Berliozs boyhood, showing how the son of a village doctor was already transforming himself into the composer of the Fantastic Symphony. Berliozs desperate attempts to win his fathers approval for his vocation, his struggles to establish himself on the Parisian musical scene, and his passionate pursuit of love are all brought vividly to life in this first volume of David Cairns award-winning biography.